The Absence: End of 2010 Lists! 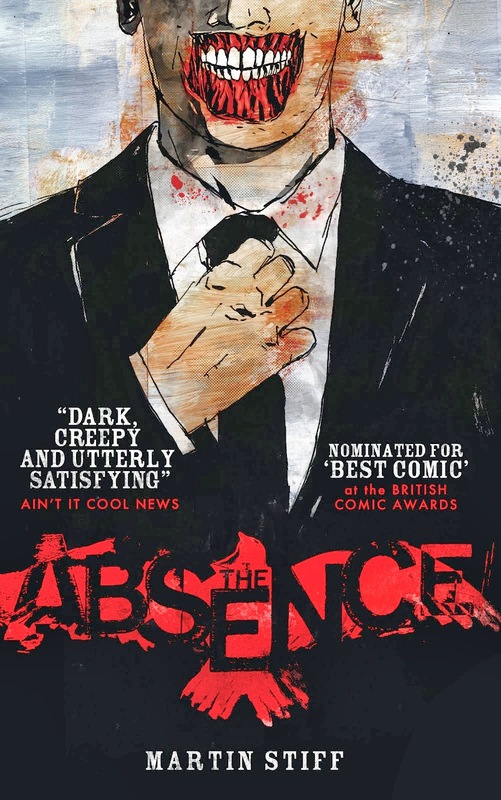 I'm immensely proud to say that The Absence has found itself on a couple of Best of 2010 lists! Crikey. When you're working in a vacuum on something, it's so encouraging to discover that people are actually enjoying it!